Financing: Call for educational projects 2016. CajaCanarias Foundation. A large format board game that will allow students to learn about renewable energies and energy saving while playing. 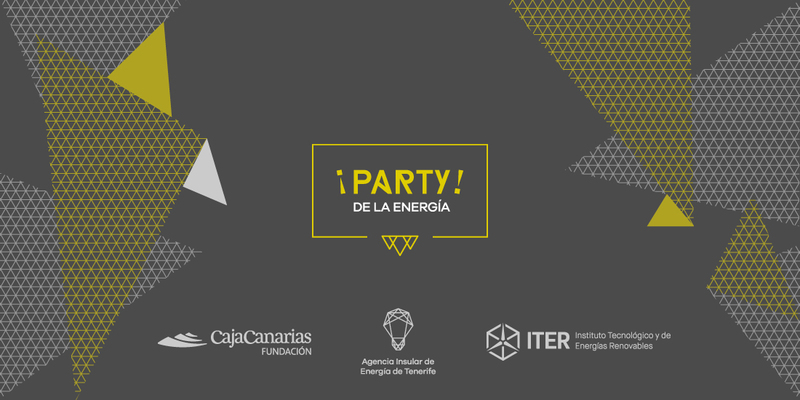 Party de la energía is designed to introduce the interesting world of renewable energies and the energy saving to the students in an active, participatory and fun way. This educational resource will allow different game and learning strategies with large groups which, in teams will participate playing simultaneously. In addition, the game is designed for 5th and 6th graders. 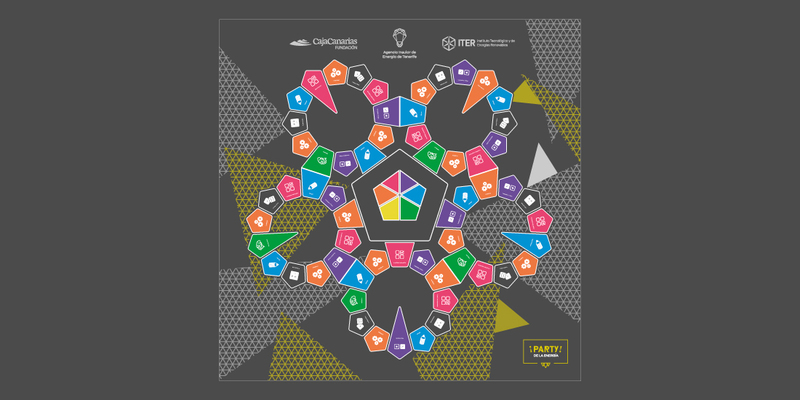 The large-scale board game is not only available for its use during the educational activities at the Institute of Technology and of Renewable Energy, but can also be used in other external activities, environmental-themed events and fairs. The project, which will go on from September 2016 until June 2017, is backed up by CajaCanarias Foundation through its call for educational projects 2016, with the collaboration of the Tenerife Energy Agency, partner of the project.